When you left your last job, did you leave any of your personal items behind? Leaving a job can be stressful and a 401k rollover is probably way down on the to-do list. It’s probably because there are so many hoops to jump through. There are forms to fill out, 800 numbers to call, websites to visit, and it goes on and on. Don’t let the hoops keep you from taking control of your investments and financial future. Before you go head first into a 401k rollover, it’s a good idea to review your options first. A 401k rollover is a way to move 401k money without taking the hit from taxes and penalties. Remember, most dollars in a 401k are “pre-tax” meaning they were not included in your taxable income. If you pull money out of the 401k, you will need to pay tax and if under 59 1/2, you will likely pay an additional 10% “early withdrawal” penalty. It is important to note, some 401k plans allow penalty free withdrawals at age 55. Also, many 401k plans allow “after tax” contributions commonly known as “Roth contributions.” These can also be rolled over, but would need to be kept separate from “pre-tax” dollars. I wrote an article called Tax-Deferred vs. Tax-Free Retirement Accounts that goes into a little more detail. 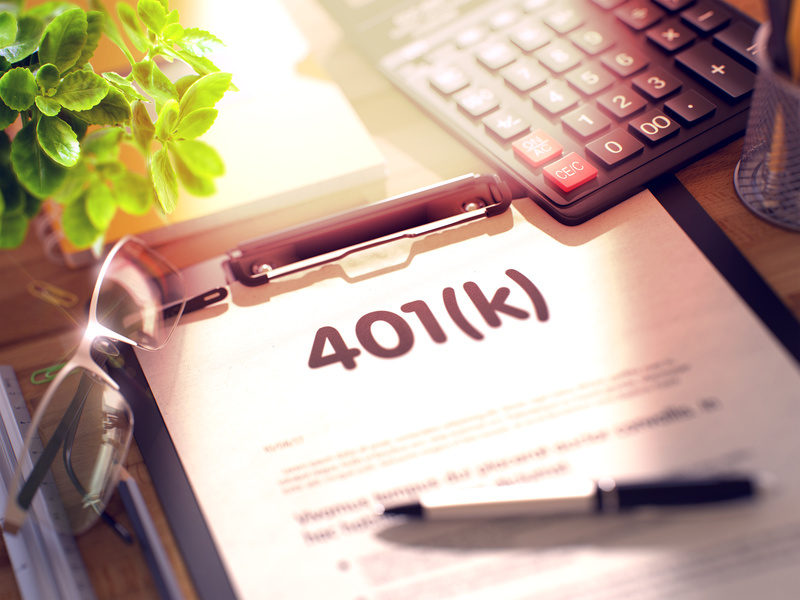 A 401k rollover allows a person who has left their employer to move their 401k money to an Individual Retirement Account (IRA) or another 401k with a new employer. This is accomplished without taxes and penalties. If you roll it over, you maintain the status quo. There will be no tax or early withdraw penalty and the funds should continue to grow tax deferred. When you retire, you’ll have a source of funds to make periodic withdrawals to supplement your income in retirement. Lump sum distributions from a 401k: Proceed with caution when it comes to withdrawing from a 401k via lump sum. I can appreciate the desire to pay off debt or do other things with those dollars. However, the rush to do so can result in paying significant taxes and not getting as much bang for your buck. This is compounded by the loss of potential future earnings on those funds. These accounts were designed to accumulate funds over time to be used as a supplement to Social Security and other income sources in retirement. Early withdraw penalties: Paying the 10% penalty for early withdrawal from the 401k is on top of ordinary income taxes that would be due. Look at whatever you withdraw from a 401k (assuming all dollars are pre-tax) as regular income. The 10% penalty adds insult to injury. If you are in the 25% tax bracket and you’re subject to the 10% early withdrawal penalty, the withdrawal could end up costing upwards of 35%. What portion is pre-tax or after-tax? How much you end up paying in tax and penalties depends on what portion of your 401k is pre-tax or after-tax and whether you are subject to the early withdrawal rule. If you are near age 55 and think you’ll need the money soon, hit the pause button. 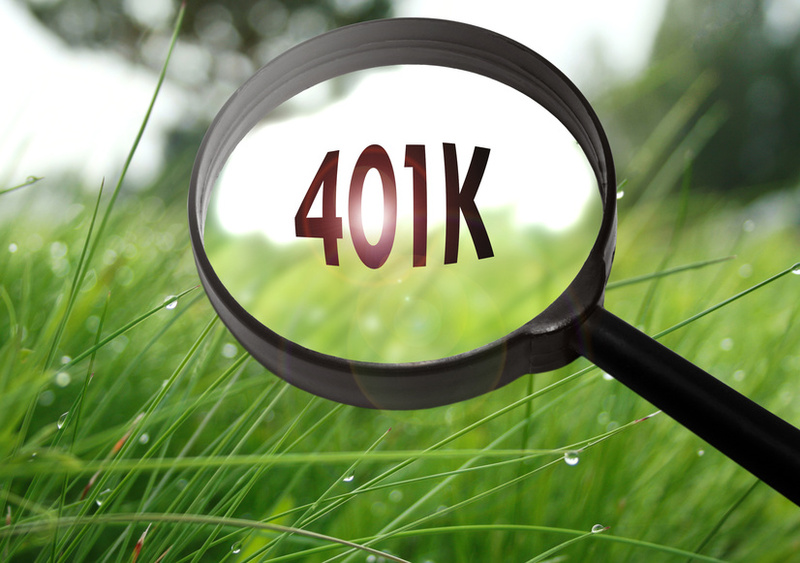 Many 401k plans allow you to withdraw funds at separation of service without penalty at age 55. If you roll those funds into an IRA, the penalty free withdrawal is moved up to age 59 1/2. Missing the opportunity to take withdrawals without penalty will result in over paying your taxes. Roth or after tax contributions: These need to be handled separately and shouldn’t be commingled. This process will often involve opening a traditional IRA rollover account and a separate Roth IRA to hold the after tax or Roth portion of the 401k. Company stock in a 401k: Be careful if you have company stock in the 401k. If the company stock has appreciated significantly, you may be eligible to transfer the shares and be subject to lower capital gains tax rates versus ordinary income tax rates. This is a specialized transaction known as “Net Unrealized Appreciation” or NUA. If you’re eligible but don’t take advantage of it, you could be paying more tax than necessary. 401k plans with low fees: There is no doubt that fees are important but I would caution against making the decision based on fees alone. Most 401k plans are limited in the number and type of funds available. However, there is usually more than enough available to build a diversified portfolio. IRAs at most large brokerage firms (Schwab, TD Ameritrade, Fidelity etc.) will allow a much broader range of investments to choose from. There are also low fee robo advisors that should be considered. Within an IRA you might be able to access investments with similar expenses and better 3, 5, and 10 year returns. I wrote an article 5 Steps To Improve Your 401(k) that you might find helpful. Companies and the trustees who are responsible for the 401k determine who and what services are provided to the plan. This means they determine what investments to offer and cost structure in addition to many other plan related decisions. It is not uncommon for these companies to make changes to their service providers. You, the participant AND former employee have no say whatsoever in any of the decisions the company makes on your behalf. This is not to say the decisions made on your behalf will always be bad ones. To be fair, some of these changes can improve the company’s 401k plan. The point is that you have little to know control over how your 401k is run. Take control of your investments and financial future and when the time comes to review your options, consult a professional. Most financial advisors can review your paperwork, translate your options into plain English and help you determine whether a 401k rollover is right for you. You probably didn’t leave any personal items behind at your last job. Don’t leave your 401k behind either. Do you need help reviewing whether a 401k rollover is right for you?